For many years, the most important problem the gas market in Ukraine has been facing was diversifying the energy sources and finding an alternative to the Russian gas. Naftogaz Ukraine, the country’s largest energy and fuel producer, announced in 2016 that for the first time since 1991 Ukraine ceased to import Russia-produced gas. Moreover, Ukrainian gas market (which now lists 13 participants) has got a new European player – Engie SA (France). The latter sells Ukraine 0,4 million cubic meters of gas per day via the territory of Poland. 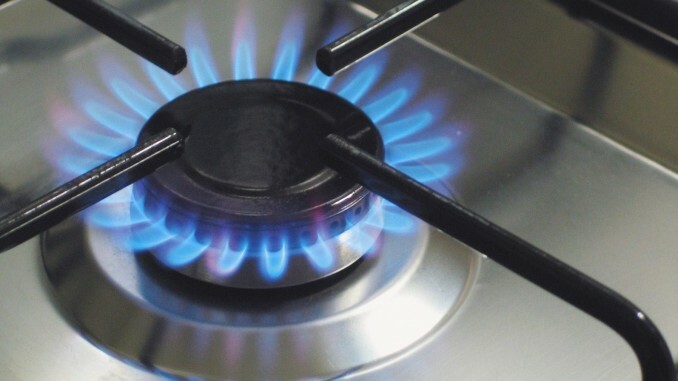 European gas supply to Ukraine – or is it Russian? Although Ukraine signed gas contracts with Slovakia, Hungary and Poland, these countries are not direct producers of gas but merely arrange a reverse of Russia-produced gas to Ukraine. This has led many Ukrainian experts to criticize Naftogaz’ announcements on the grounds that Ukraine remains as much dependent on the Russian energy as it was before. While the gas being reversed to Ukraine from Europe can be both Russian and non-Russian (e.g., exported from Uzbekistan or Turkmenistan), analysis made by Ukrainian experts suggests it may as well be. This means Ukraine eliminated its dependence on Russia-produced gas in theory, yet not in practice. One of the major threats hanging over the Ukrainian gas transit system is the risk of Russia suspending gas transit to Europe via the territory of Ukraine. Such announcements have been voiced by the Russian party with an increasing frequency. One possible solution for Ukraine is to speed up its integration with European gas market. To do so, it’s essential to develop joint infrastructure projects. This will result in an increased real (physical) capacity of other gas supply channels coming from Europe into Ukraine. In particular, one of the most important projects is an interconnector pipeline between Poland and Ukraine. It’s supposed to provide a two-way gas transit from both Poland to Ukraine and vice versa. By implementing this project, Ukraine will join the EU gas network interconnectors which will create ample opportunities for managing gas transportation flows within the EU. At the same time, this will enable the EU to use Ukrainian gas transit network as part of the LNG infrastructure as well as open up an opportunity for a potential supply of the North American gas.